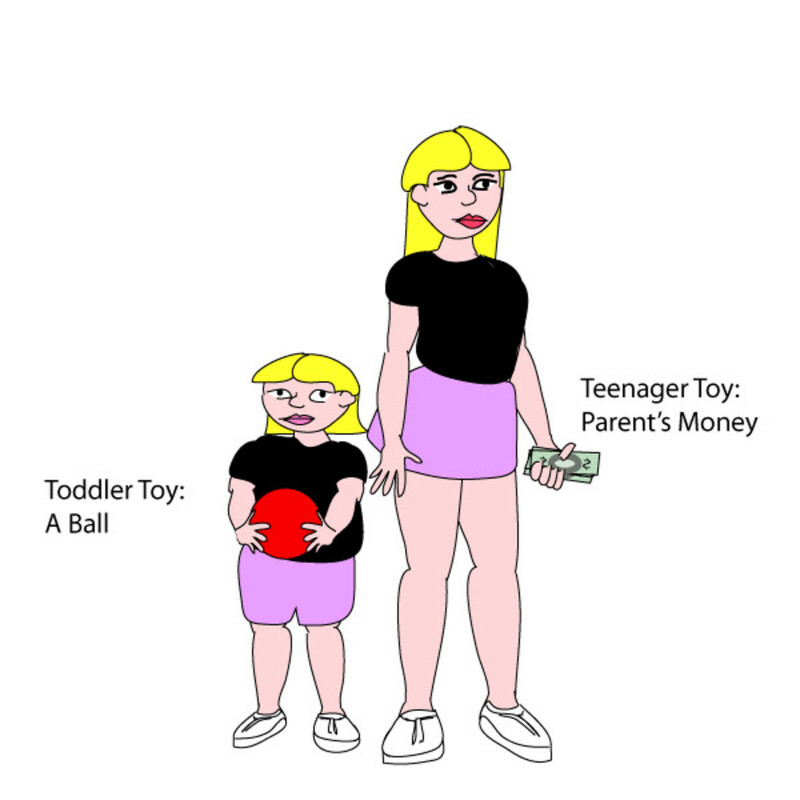 Did your baby suddenly become a toddler right before your eyes? 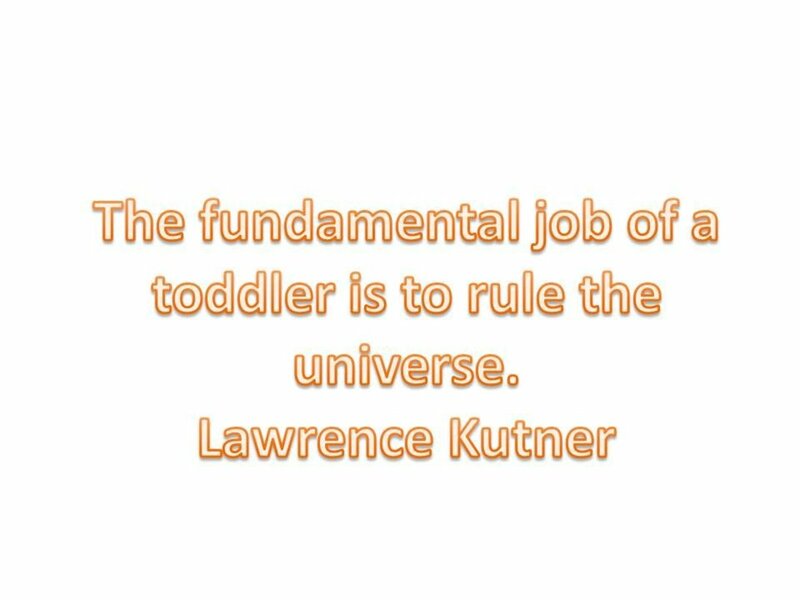 This article takes a look at toddlers and their behavior to help parents understand this important stage of life. 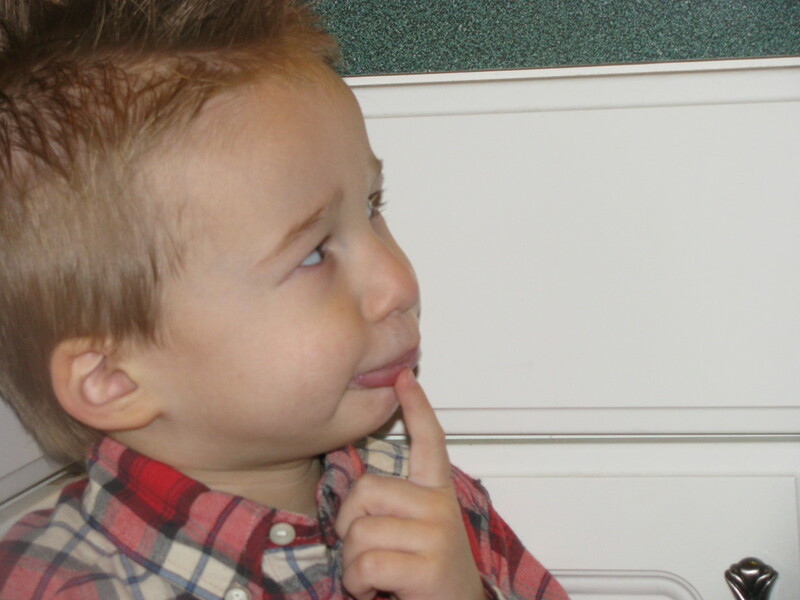 Getting a toddler to follow directions can be difficult and frustrating for both parents and the toddlers themselves. Their little brains can only handle so many instructions at one time, so a direction such as “find your shoes and put them on”, simple as it seems, is sometimes too much for the toddlers to process. They might hear the word ‘shoes’ and locate the items, but within the next second they are drawing on your front door with a crayon (true story—he is lucky it was a dry erase crayon and easy to clean…). For toddlers to focus on a set of directions, the directions need to be broken down into easy to follow pieces and given step-by-step. It takes a mixture of time and patience. So what can a parent or caregiver do to end the frustrations of kids not following directions? I have learned my lesson from a fuzzy little character on Disney Junior—Special Agent Oso. Who is Special Agent Oso? Special Agent Oso is a little teddy bear special agent (el oso is Spanish for bear) who is given special assignments to complete to help children with tasks like learning to make salad, tying shoes, making a bed, etc. In order to complete each special assignment, he must follow ‘three special steps’ given to him by his Paw Pilot (aka Palm Pilot). There’s a cute little song that the Paw Pilot sings to Special Agent Oso that breaks down the steps before the assignment and repeats the steps at the end of the assignment. When the assignment is completed successfully, Special Agent Oso is awarded a “digi-medal”. "Should I Listen to Mommy?" "But I Followed the Directions, Mommy!" My toddler son loves Special Agent Oso and knows the songs associated with the show quite well. On the frustrating oh-great-now-there’s-crayon-on-my-front-door day, I decided to experiment with the “three special steps” aspect. I needed him to get his shoes on before we left for a shopping trip. In a terribly loud, slightly off-key voice, I began singing the song. His eyes went wide. It was now all a game, and he was going to win a digi-medal in his mind. As he located his shoes, I kept on singing. He willingly put on his shoes just as the song told him to do, step by step. When he finished with his special assignment, he was ecstatic, to the point of jumping up and down and clapping his hands. He completed his assignment; in my mind, I was ecstatic, jumping up and down and clapping my hands. Frustration was eliminated. 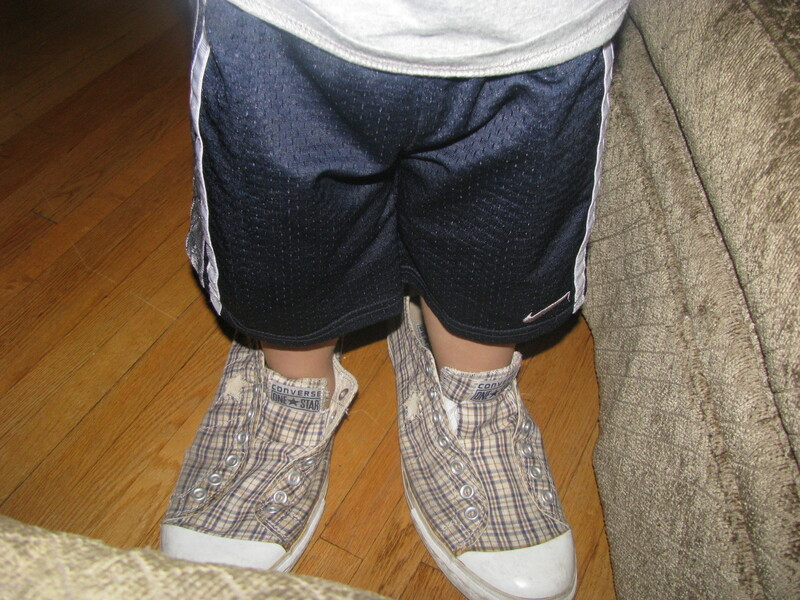 And then I realized the shoes were on the wrong feet….Oh Toddlers! Even if you can’t sing or don’t want to, you can use the concept of three (or four, five, etc…) special steps to complete a task. For everyday tasks such as putting on clothes or shoes, making a bed and cleaning up, it might even be a good idea to make a small poster with the steps on it so the toddler can see and hear the steps (the more senses they use, the more they can remember). We as parents or caregivers just need to remember to have patience. These little creatures are just learning to do things that years ago we accomplished. With patience and time, all can be successful. Congratulations, Special Agent Parent. You just earned your own digi-medal for reading this hub. Now go out and help your toddler with their special steps! Good luck on your mission. And you? Have any tricks to help your kids follow directions? What do you do to get your children to follow directions? Please share what you do or have done in the comments below. 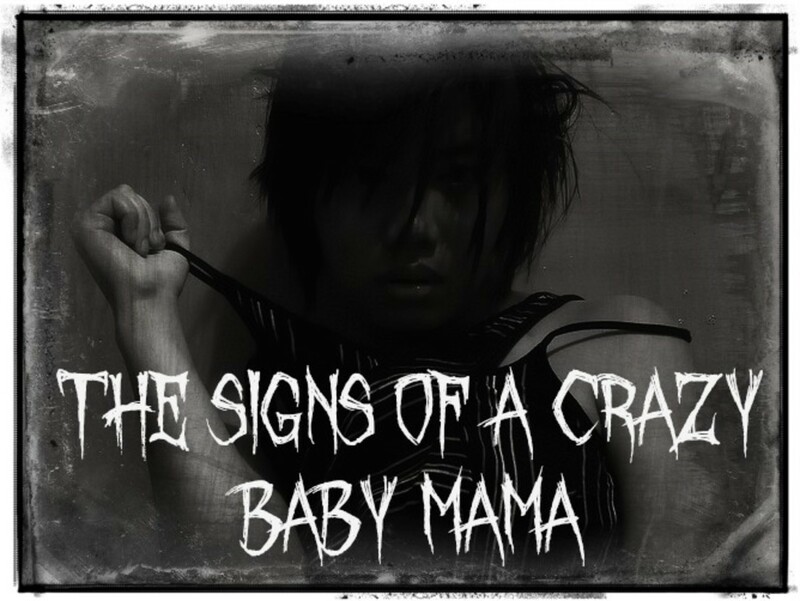 I really enjoy reading about other ideas from parents and caregivers.Thank you so much for reading! sunbun143, Mickey Mouse Clubhouse is another fun one. It would be nice to yell out "Oh Toodles!" and have a magic floating head-toolbox appear to help with any situation! :D Thanks for reading and commenting! I love this! I have been known to sing the Wonder Pets song to get my boys to help me with cleaning their room, putting their clothes on, etc. "What's gonna work - TEAM WORK!" Lol :) Great tips for working with toddlers! RedElf, I find myself doing exactly what you describe with my eighteen-month old niece who is here with me every day. If I sing the song, she gets too distracted and just dances around! My son really likes the three special steps, but he's three and understands the concept of the task at hand. Having a song to sing does make it all much more fun. My son was terrible at "go and do this" tasks. I found out early on that "we" needed to do things together. So "we" would go to his room and then "we" would break down each task into one-action steps, and "help each other" complete the whole, complex task. - I would break it down, and he would actually do each task :)- I really wish we'd had Agent Oso or someone like him to make it more fun - we both loved music (and still do). Hello, I am a mother like you and I was reading your response to the 100 hubs within 30 days, I wish I can do it too but have kids and work in hand. I will follow you and wish you all the luck. thefamilytoolkit, 14 months is such a cute stage--challenging, but cute. My daughter isn't too far behind; she's 10 months already and trying to walk. I've started using these tips with her already; it's never too soon to start! I use the three steps (I sing them...) with simple things like eating her food, getting dressed, and playing with toys. The more she hears it now, the more she'll recognize what I'm asking her to do when she masters more complex tasks. I bet if you try it with your son now, he too will respond positively to it, especially if you sing the song. Singing the song just makes it so much fun! Thanks! My son is almost 14 months and I know i will be able to use these techniques any day now. Yep, Working Mum, they're Nike shorts. :) Thanks for reading and commenting! Is that nike shorts? This looks similar to what I bought for my son when I was in Texas. These toddlers are adorable, thanks a lot for sharing. Hey, if they listened, it worked! ;) Thanks for sharing! Melovy, it would be awesome to use this with an eleven year old. I would love to see that! The video is a clip from YouTube, so I'm not sure why the video isn't working. It's working fine here. Perhaps it's the server. I wonder if anyone else is having similar problems. It might be something to mention in the Forums. I really like what you’ve written here. What a great way of getting a toddler to do things. I think it might even work with my eleven year old who sometimes finds it hard to remember instructions when there’s so many more interesting things to do! Too cute! I like your thinking here! Great hub. As parent coach I also like being practical, and this is just as practical as you can get. 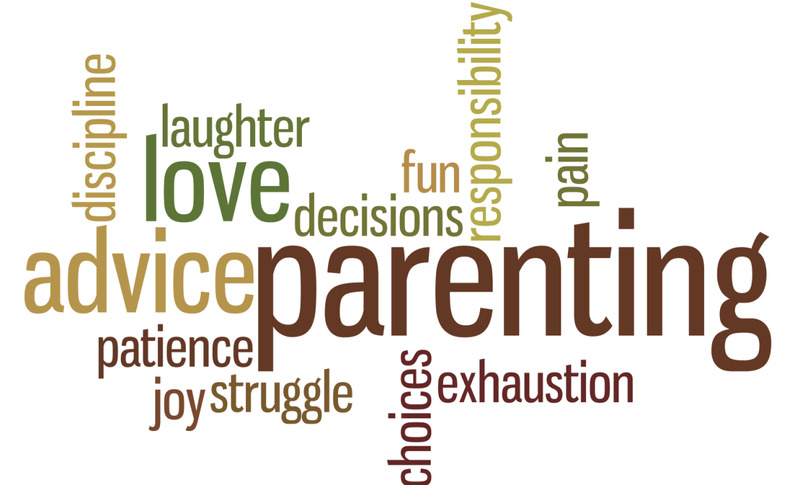 Wouldn't we all love if parenting was actually easy? :) Making it fun takes away some of the frustrations that can (okay, do) occur. Thanks for reading and commenting, jpcmc! This makes parenting seem really easy. Amy I stress the word SEEM.LOL. This is such a fun hub. Great hub and very practical advice. You obviously have lots of experience! Great advice! Love the picture of shoes on the wrong feet, so typical of toddlers! chuckandus6 and zanin: Thank you both very much for reading and commenting! You are right about instructions. This also relates to questions. My friend was locked in her house for over two hours, as she could not find her door keys. She said she had asked her two-year-old-son, but he just ignored her. I climbed in through the window and said, 'where keys' and he point to a hole in a box that he had put them in! Result. Love the hub. Thanks.